Day FIVE of the 'Ayala Malls 12 Days of Christmas' in Glorietta is up! 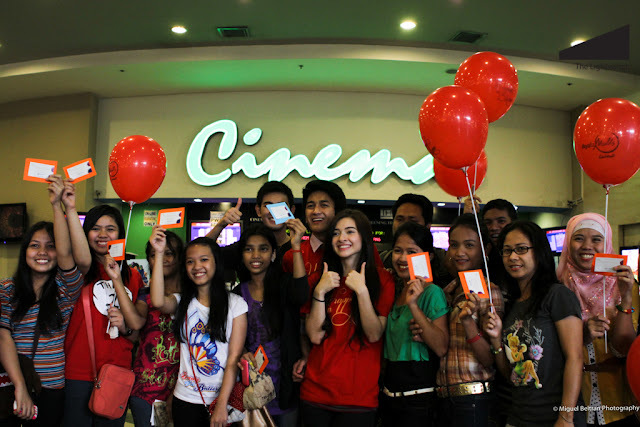 We surprised 100 cinema goers with free cinema passes at Glorietta 4 Cinemas! 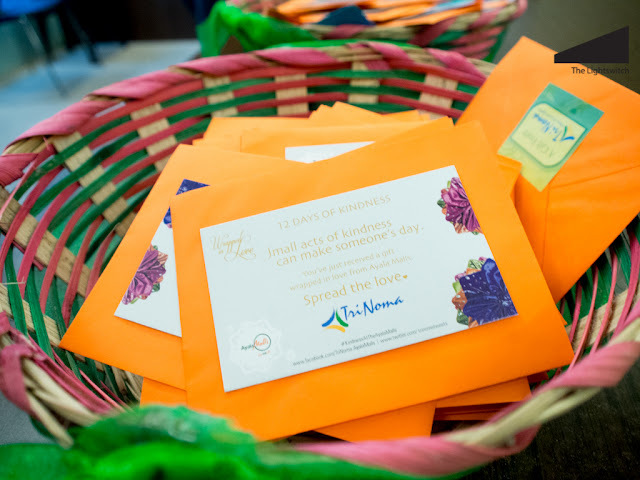 Ayala Malls believes that small acts of kindness can make someone's day. Help us spread love and keep the cycle of kindness going throughout this Christmas and even after!